Reduced Nearly $100,000 for a quick sale! 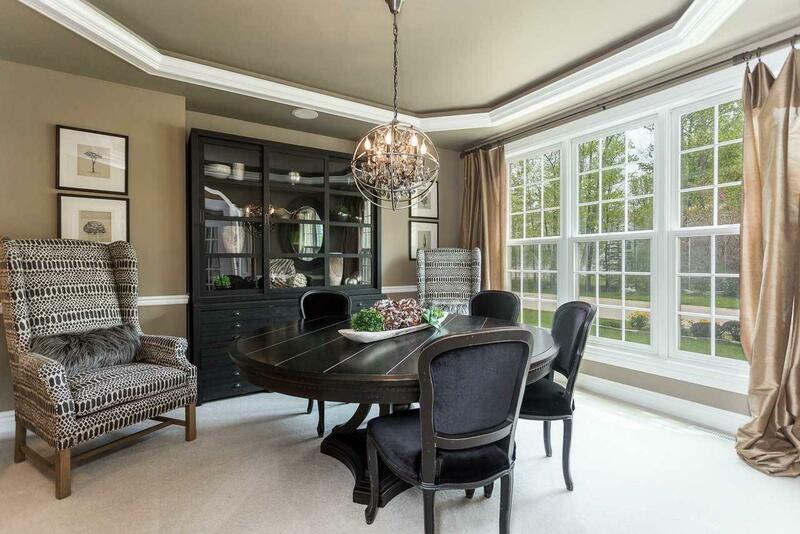 Don't miss out on this one of a Kind Luxury Estate in "Barnard Woods" in Thornberry Creek! 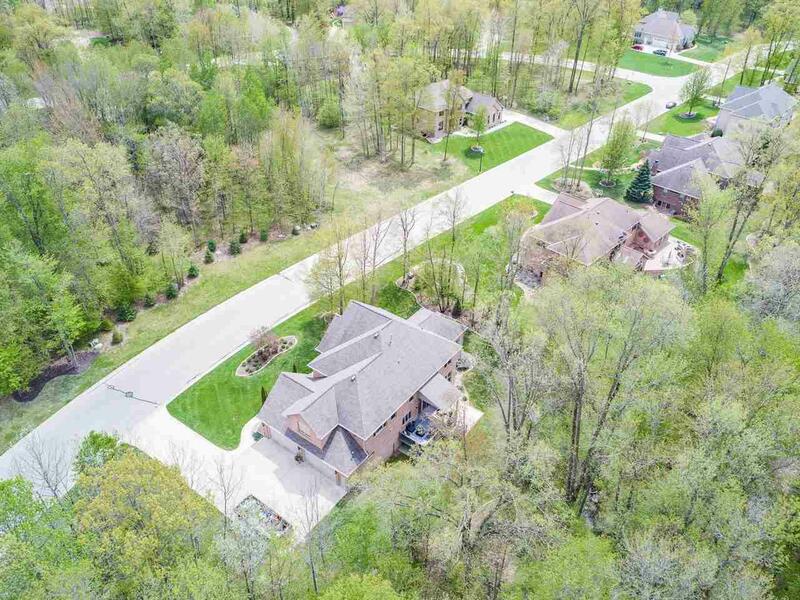 This all brick beauty has a wooded lot & stunning interior offering an open floor plan with high quality features & amenities. This remarkable home showcases 3 fireplaces, a wide range of ceiling heights, tray ceilings, exceptional transom windows, & custom moldings & trim thruout. State of the art kitchen w/ granite counter tops, wood flrs, custom cabinetry. Master suite second to none. Tastefully done in the warm luster of today's tones w/ incredible style.